Wyatt came to celebrate his first birthday with me and we had a blast! 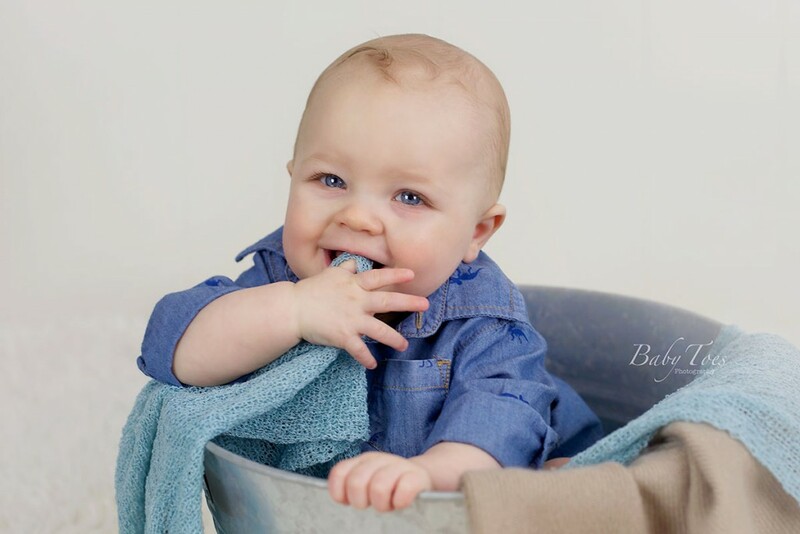 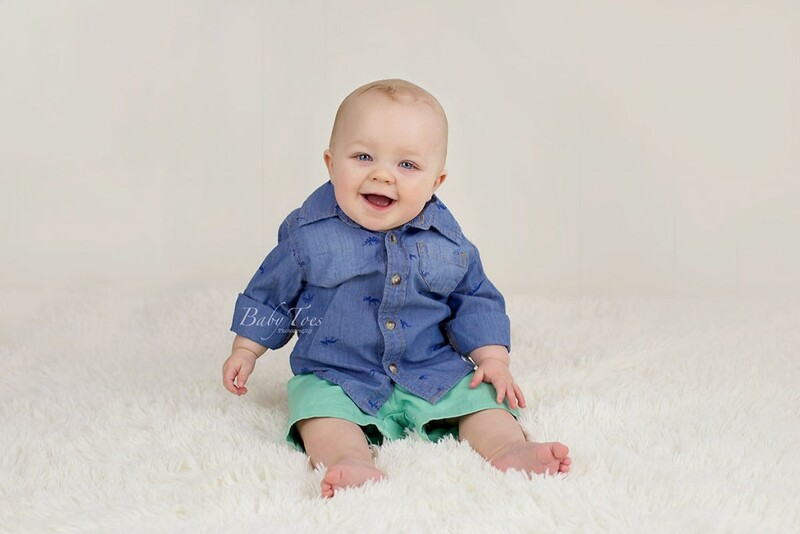 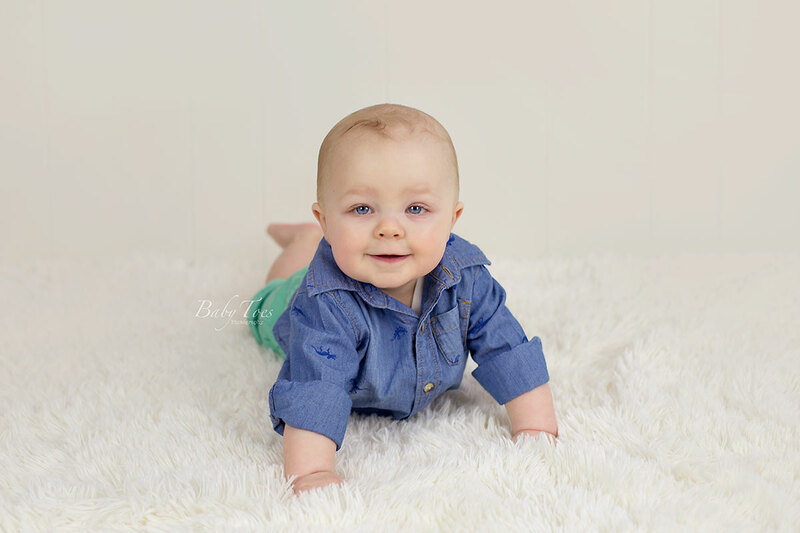 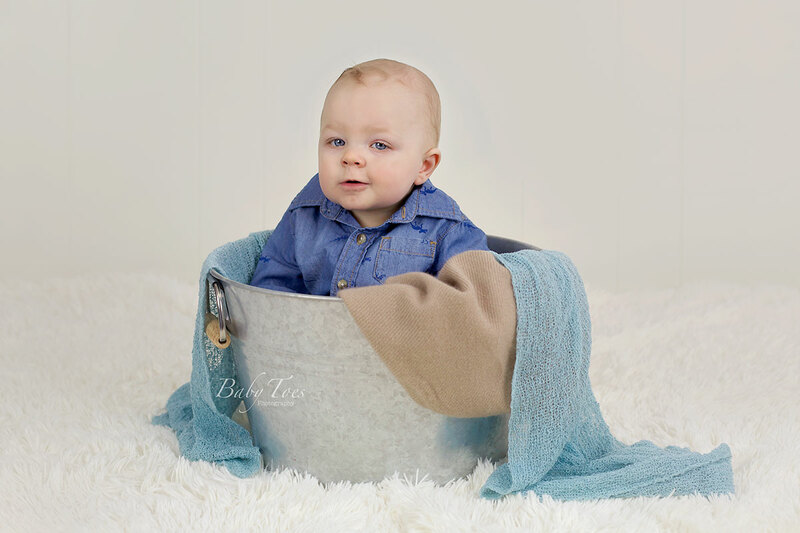 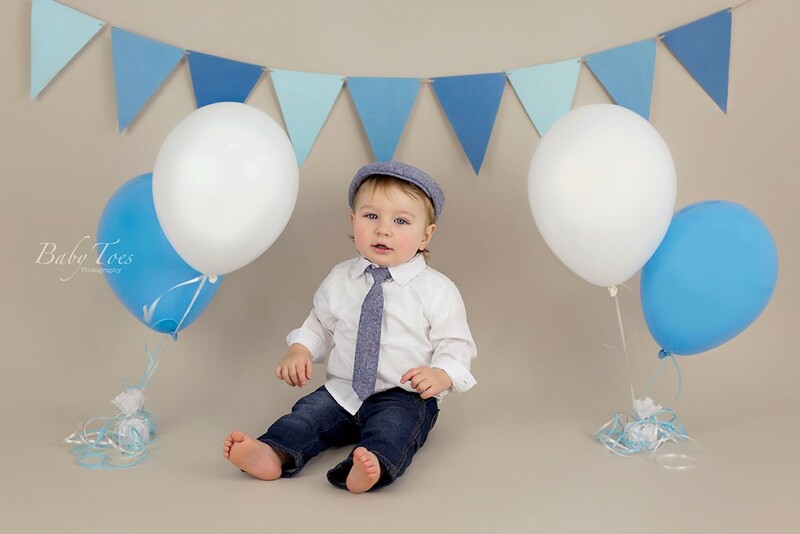 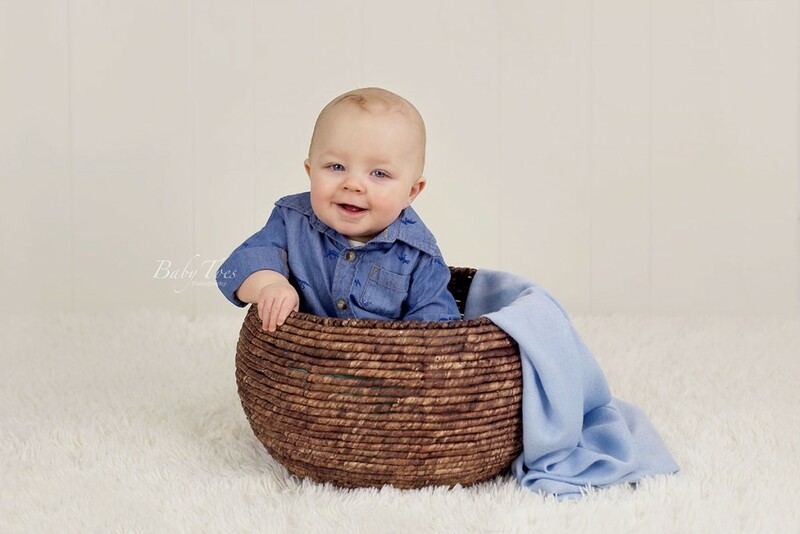 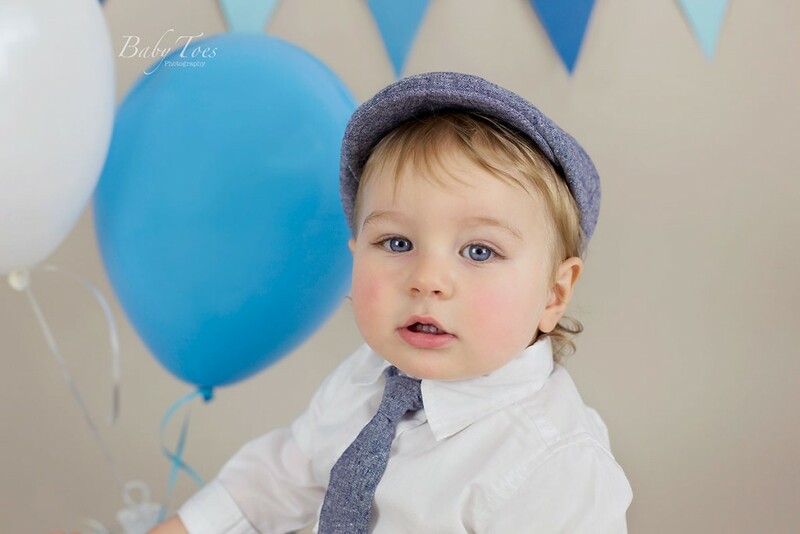 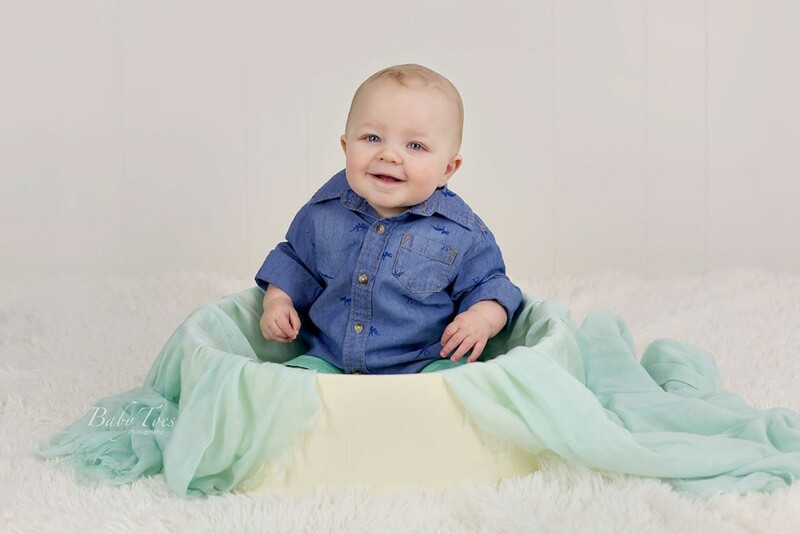 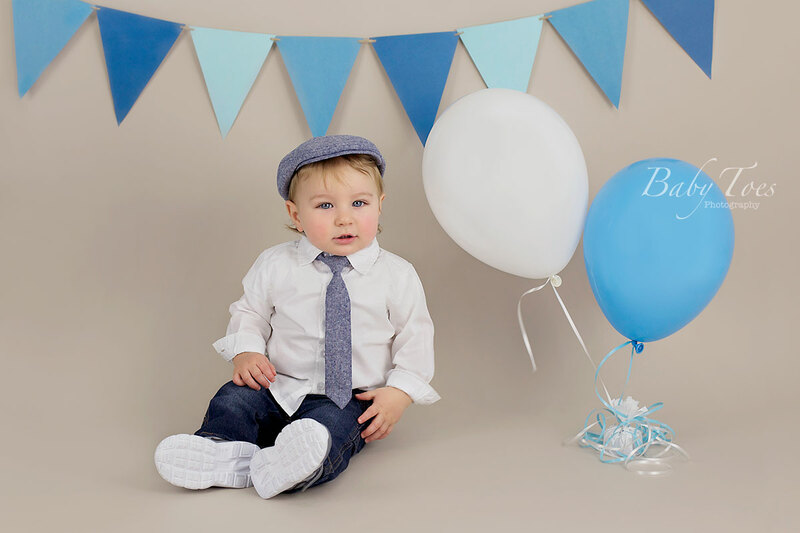 He is such a handsome little boy and I absolutely love the outfit that Mom brought for his session. 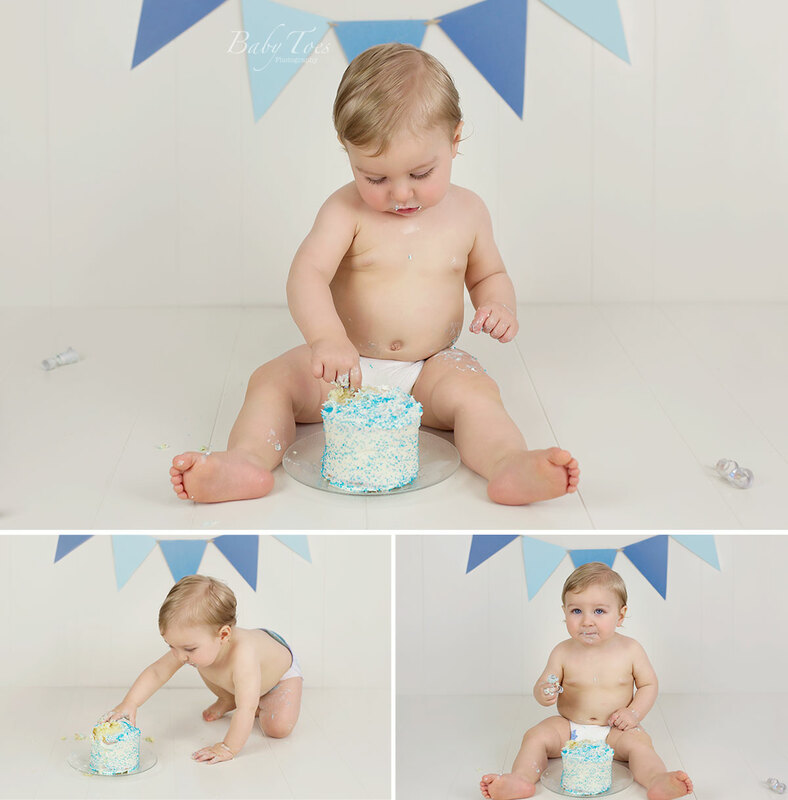 It looked so perfect with this white and blue theme.